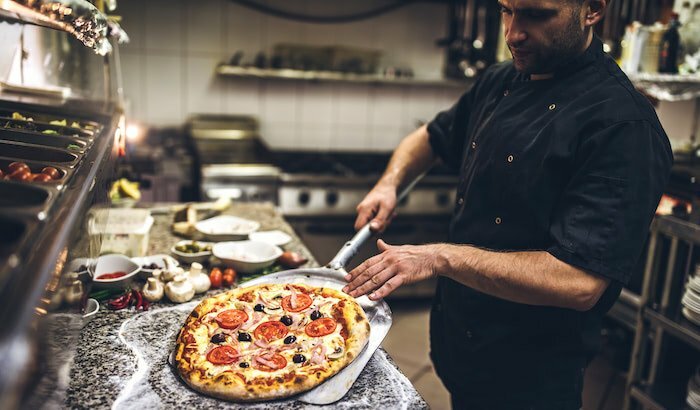 Crunching the numbers around ingredients, yield, waste and labor may help you dial into the cost of making each dough ball in-house — and per-pie profitability — but with all of the other responsibilities of running a busy pizza operation, who has time for that? The new online Pizza Dough Cost Calculator from Alive & Kickin’ Pizza Crust requires only a few simple answers from you about ingredient and labor costs to estimate your total cost per dough ball. 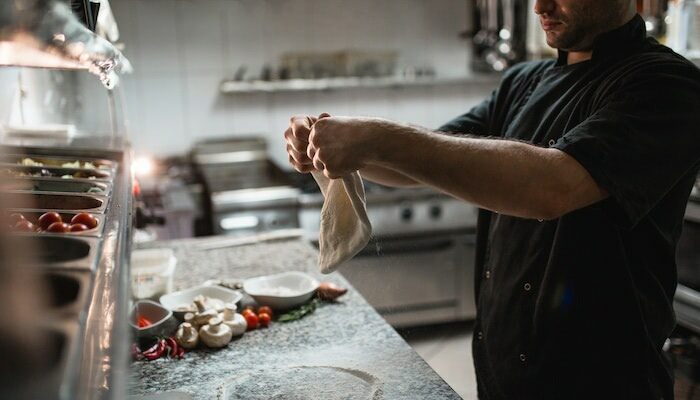 While the calculator doesn’t factor in “hidden” costs such as equipment, utilities, kitchen space, insurance, etc., the answer you get will likely either confirm your “guesstimate,” or get you thinking about switching from scratch-made to pre-made dough balls and pizza crusts to streamline costs and boost profits. 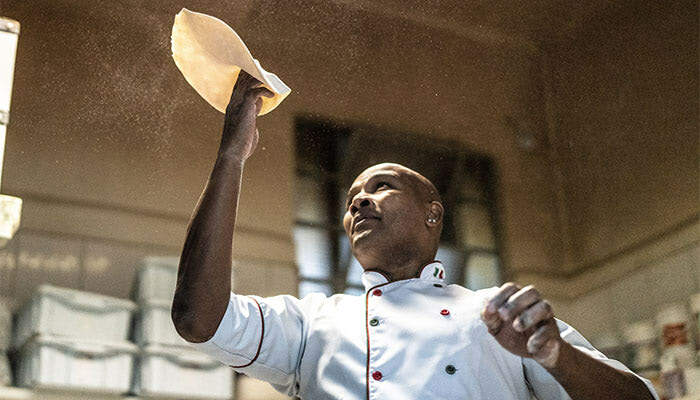 Transitioning from scratch-making dough to the convenience and quality of pre-made dough balls and pizza crusts also provides priceless benefits — no more worries about crust inconsistencies across shifts or across locations, spoilage is minimal and your back-of-the-house team isn’t put in the weeds by making dough to accommodate an unanticipated big order or the occasional kitchen mishap. Using the online Pizza Dough Cost Calculator is a great starting point for better understanding the cost of making your own dough and for talking to your distributor about cost-effective, pre-made alternatives. Click the button below to access the calculator now!